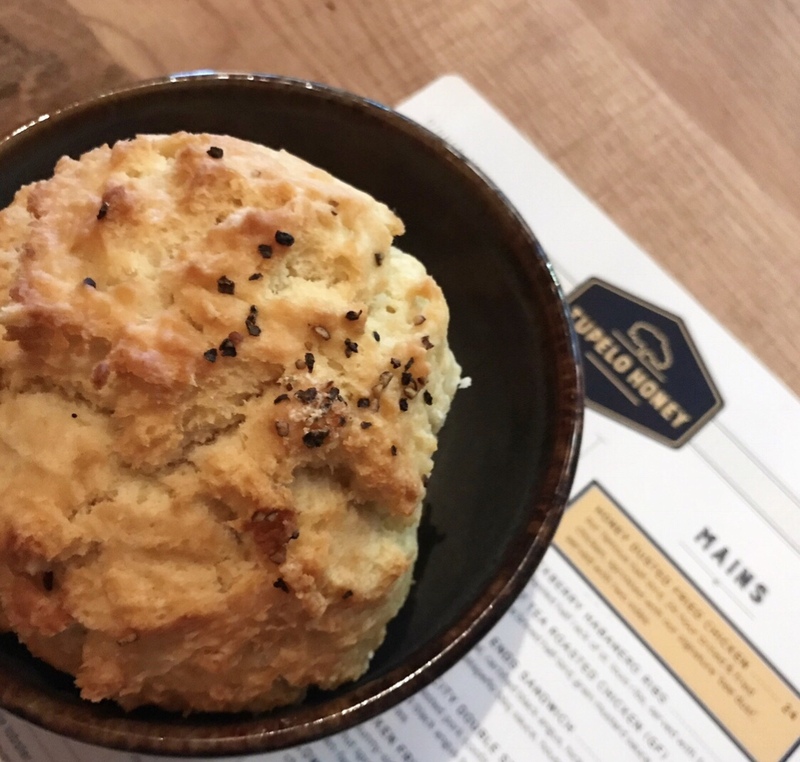 As part of CultureMap's 2018 Tastemaker Awards, our annual celebration of local food and drink, we're celebrating the best restaurants, bars, and chefs, along with this one wild card that represents a looming local trend: delicious fluffy biscuits. 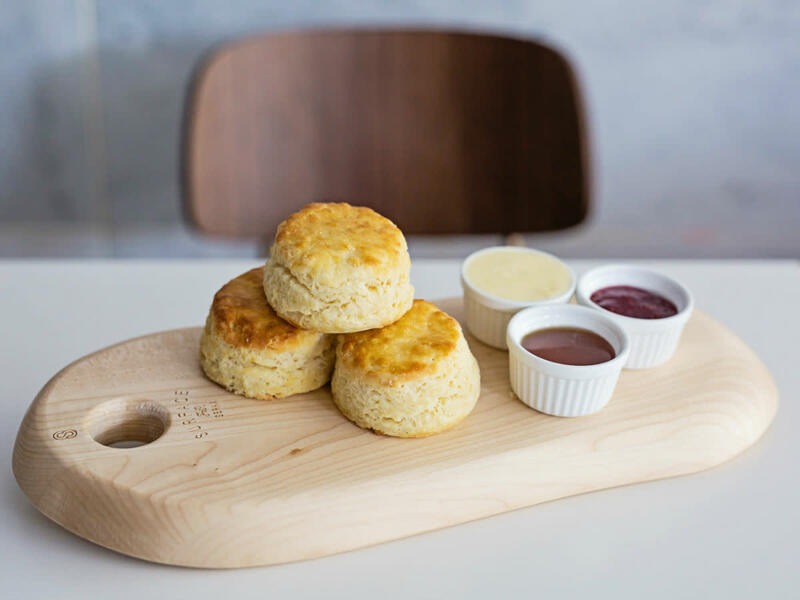 Dallas has always had biscuits, thanks to its niche as a city in the South and its history with home-cooking. But there's been a surge in the past year with new biscuits arriving and more on the way. It could be said that there is almost no bad biscuit, but for this story, we assembled 10 top nominees for 2018. One will emerge as the best biscuit of all, which we'll announce, along with all of our other winners, at our Tastemaker Awards party April 19 at Sixty Five Hundred, with food tastings from chefs, and cocktails made with bourbon from sponsor Woodford Reserve. Tickets are on sale now for $55, with a portion of the proceeds benefiting Bonton Farms. 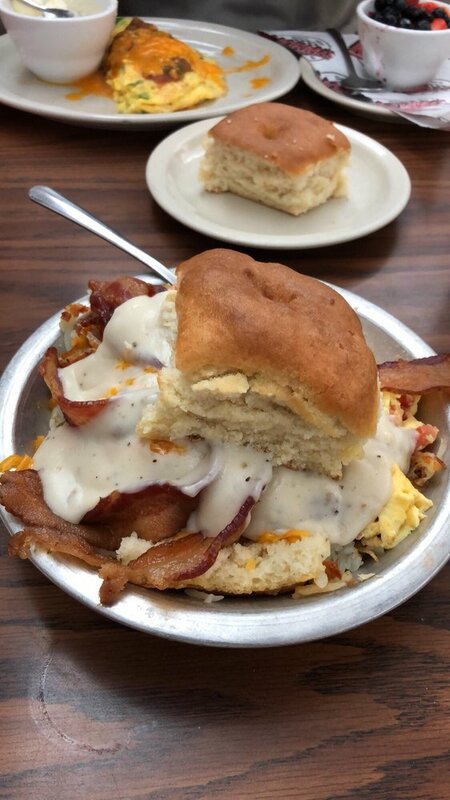 Longtime breakfast spot in East Dallas is justifiably famous for its biscuits, which have beer in the batter, resulting in a sweet malt flavor you can really taste. They bake them on giant sheet pans, with the biscuits scored, then separated and broken off one by one when you order. They're about as big as your hand; a pale tan color; moist, dense, and crumbly. 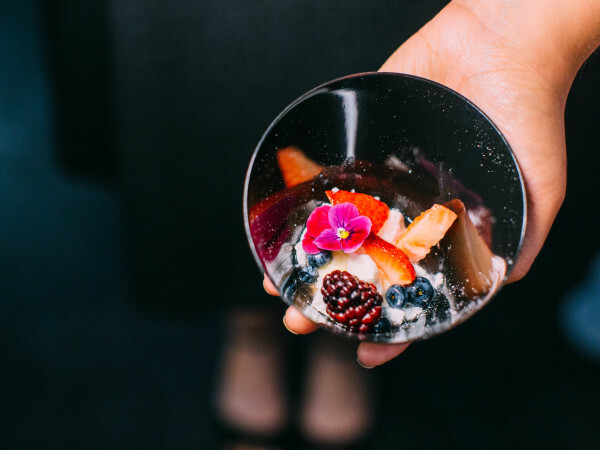 Charitable downtown Dallas restaurant led by chef Chad Houser does a biscuit based loosely on the famed recipe from Randall Copeland, who passed away in 2013. It's a round biscuit with lots of baking powder and it bakes up tall — sometimes so tall, it tips off to the side — with a crusty browned top, and a texture that's crumbly and a little flaky. At this breakfast-and-lunch spot from chef Tom Fleming, people rave about the sticky bun, but Fleming does a bang-up job on the biscuits, too. His recipe is a simple one with both all-purpose and cake flour, baking powder, buttermilk, and cold butter. They're rolled out and cut into tall cylinders, which retain their statuesque height while baking. They emerge from the oven with golden-brown tops and a texture that's sturdy, yet also buttery and moist inside. 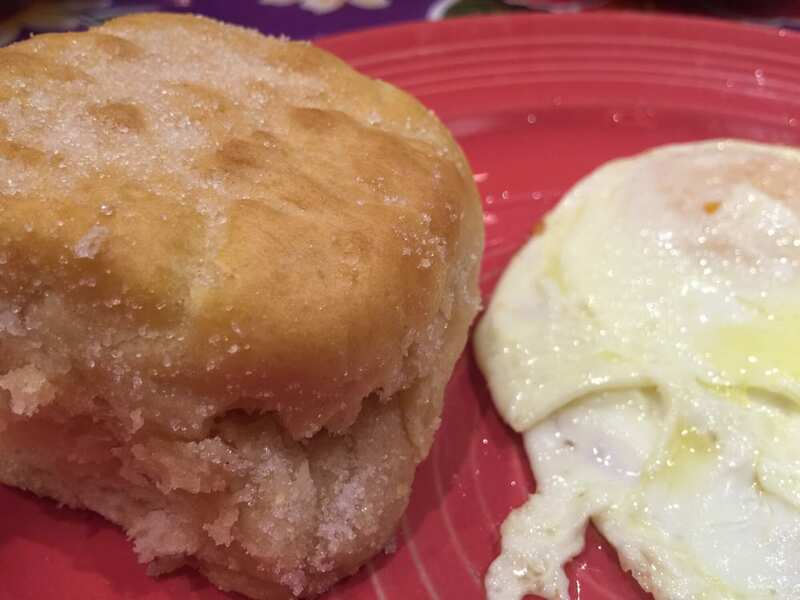 Atlanta-based chain busts a move with its worthy biscuits, vaguely round in shape, nearly taller than they are wide, with appealing ragged edges on the bottom and a nice glaze on top. 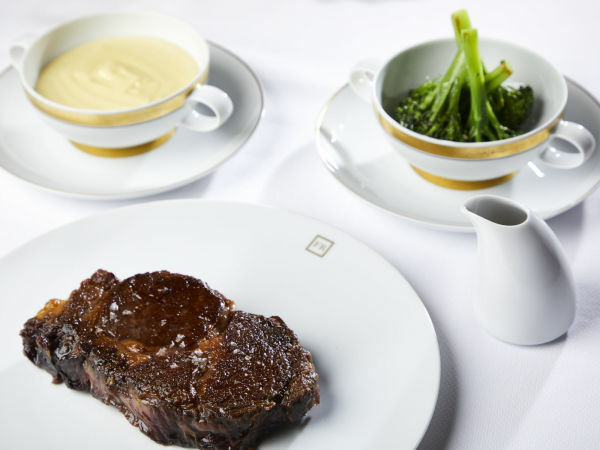 Firm, substantial, yet crumbly, they have a subtle peppery undertone in the taste, with a dusting of sugar on top to add complexity. Served with a cinnamony cranberry jam that's tart and sweet. 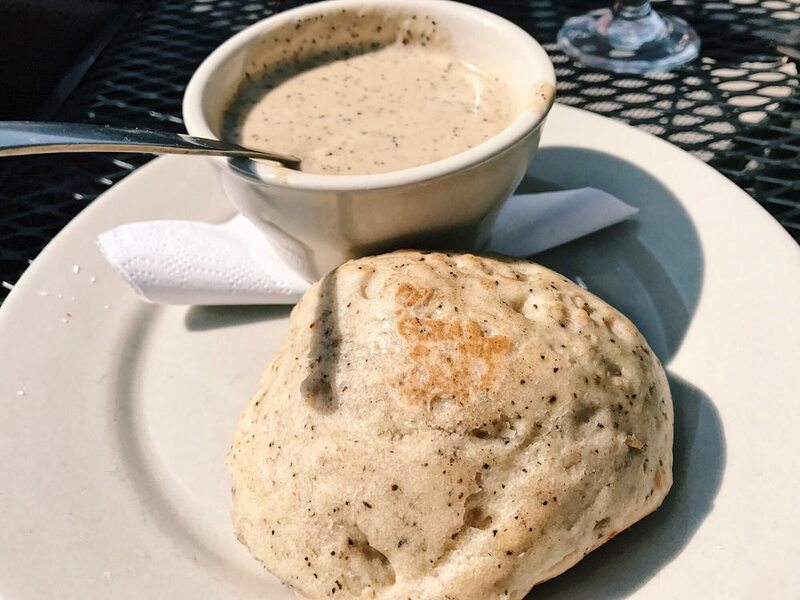 Informal restaurant in Oak Cliff does a ragtag sort of biscuit: amorphous blobs, with an exterior that can be craggy or smooth, depending possibly on who's making them that day. They tend to be slightly on the dry side — all the better to crumble, my dear — and boast a strong peppery flavor thanks to a good dose of cracked black pepper mixed into the dough. 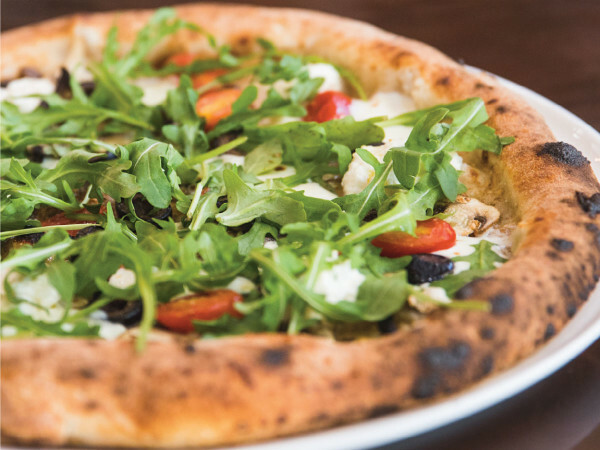 Small local home-cooking chain knows its way around baking, with great pies and signature biscuits. Their biscuits are big, generous squares with shaggy edges and a golden brown cap with little bumps and valleys. They look almost like dinner rolls. The inside is a little flaky and crumbly, yet still moist. It makes sense they'd be good; they've been baking them since 1956. Lobby restaurant at the Statler Dallas hotel is a little biscuit-crazy. There's biscuits and gravy in two versions, sausage or mushroom; a biscuit with ham and egg; and another with bacon and a chicken tender. The recipe includes heavy cream and eggs, resulting in biscuits that are round pucks with flat glazed tops, neat and discreet, with a delicate buttermilk flavor, subtle crust, and fluffy crumb. They're served with preserves made by chef Graham Dodd's "mum." Greenville Avenue restaurant does a square biscuit, about 3 inches by 3 inches. The exterior is dark brown and almost impenetrably crisp, while the inside is rather chewy. It's almost as if they've been deep-fried. They seem more like doughnuts than biscuits, with that same greasy-fried taste being the dominant flavor, but their resiliency makes them a proper vessel for the restaurant's sandwiches such as the chicken biscuit. 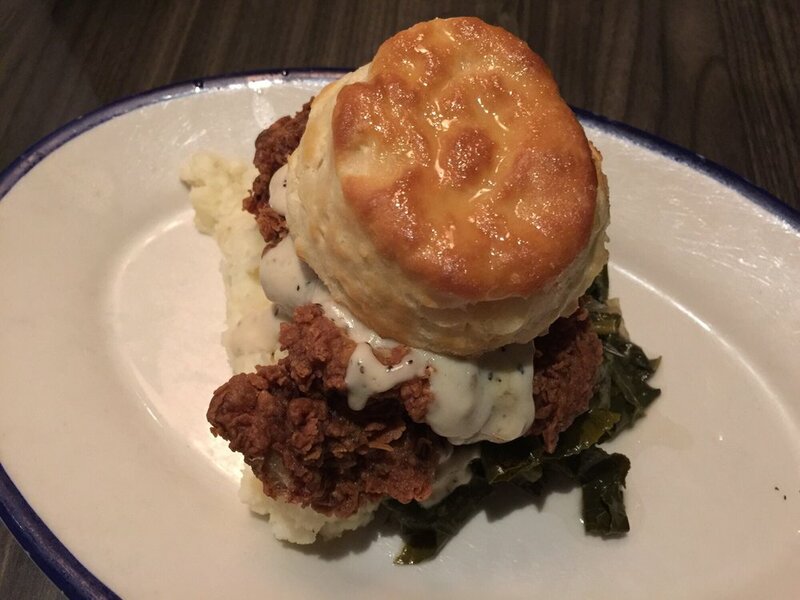 This restaurant from Carolina prides itself on its "ginormous" biscuits, and they are certainly honkers, that's a fact. They're a large oval shape, almost two inches high, with a rough-hewn surface, a thick exterior, and a bready interior. The dominant flavor is the black pepper you can see in each biscuit. You get three to an order with what is the best thing of all: blueberry preserves. 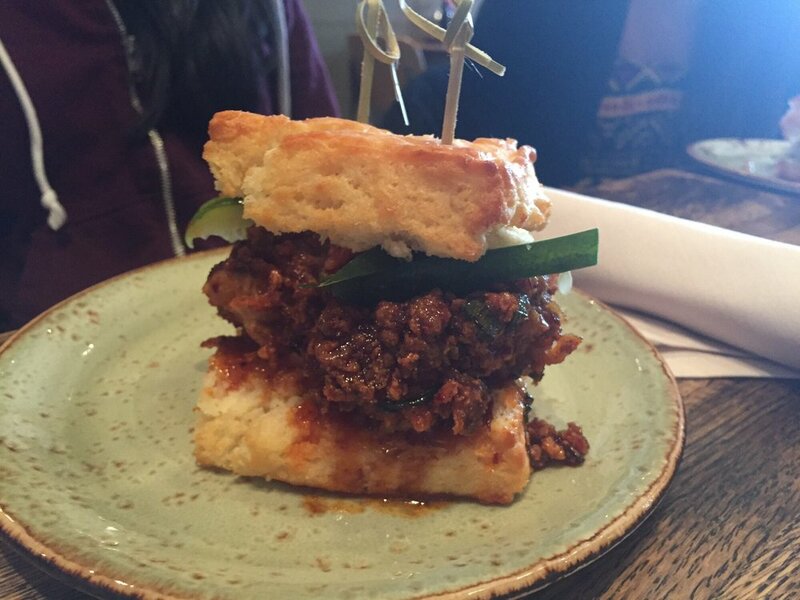 Chef-driven restaurant in North Dallas (with another on the way) does square biscuits, perfectly trimmed, and big ones, measuring 3 1/2 inches by 3 1/2 inches and nearly 2 inches high. The outside has a fragile shell, while the interior is as fabulously flaky and layered as a croissant, with lovely air gaps that let the biscuit break nicely into segments. The flavor has a good strong hit of salt, against a backdrop of baking powder and sweet buttermilk.